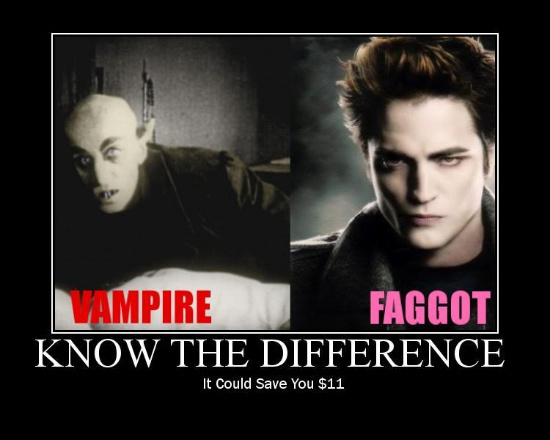 Know the difference. . Wallpaper and background images in the Harry Potter vs Twilight club tagged: twilight harry potter twilight series funny edward cullen. This Harry Potter vs Twilight fan art might contain anime, bande dessinée, manga, dessin animé, portrait, headshot, gros plan, and closeup.